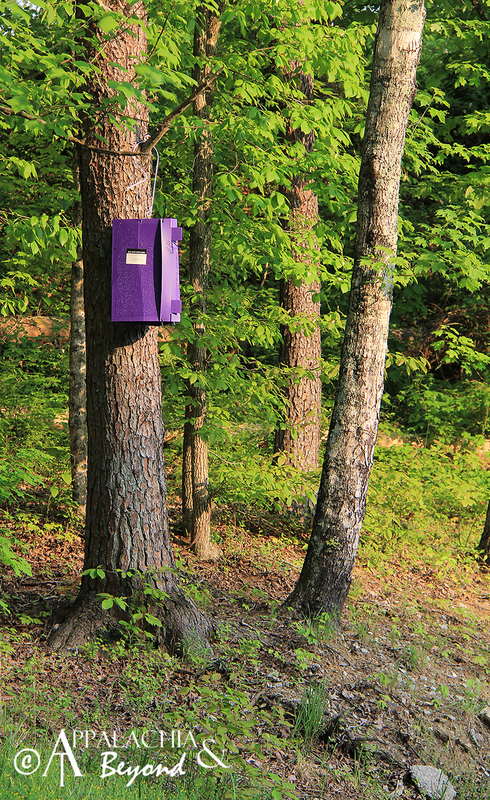 When we first wrote about the purple boxes hanging from the trees in our area, we promised to keep you updated. Remember that these boxes were an effort to identify the spread of the dangerous insect, the emerald ash borer. An EAB identification has now been confirmed by the USDA in Blount County, TN. Blount County will now be added to the quarantine list beside Knox and Loudon counties, both of which were added in August 2010. The quarantine prohibits the movement of ash wood, ash nursery stock, ash timber, or any other material that may transport the EAB. People can expect to see more purple traps in that area as the survey continues. The purple traps are an important part of finding out just how bad an infestation may be. EAB's have been known to kill ash trees within 3 years of infestation. Don't transport firewood - even within the state. Don't buy or move firewood from outside the state.